Charlotte Hays’s “When Did White Trash Become the New Normal?” reveals a right that’s stopped masking its contempt for average Americans. Charlotte Hays, the conservative writer and director of cultural programs at the anti-feminist Independent Women’s Forum, has a new book out, titled When Did White Trash Become the New Normal? A Southern Lady Asks the Impertinent Question. A broadside against the moral and aesthetic failures of the lower orders, it’s a fascinating work, not for what it says but for what it represents. 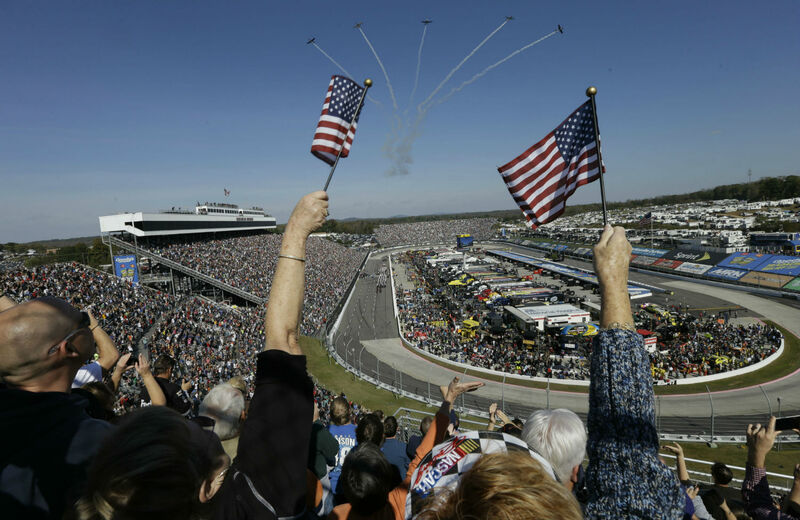 It’s a sign that at least some on the right are abandoning the NASCAR-fetishizing Palinesque faux-populism of recent decades for a more overt style of class warfare. Hays’s work is saturated with that particular kind of right-wing smugness born of the conviction that one’s willingness to express common prejudices is a sign of free-thinking audacity. What’s interesting is where it’s directed—not at liberals or their sacred cows, but at fat, broke, ordinary Americans. “We look like hell as a nation, and fat people bear a large brunt of responsibility for this,” she writes. “I can remember when going to New York meant seeing beautiful, pencil-thin people in stylish clothes on Fifth Avenue. Where are they now? The other day I saw a fat guy in polyester in my favorite New York restaurant.” Heaven forfend! She’s so delighted with her description of diabetes as “the talismanic White Trash disease” that she uses it twice. This style, obviously, hasn’t entirely vanished from the right, but lately a bit of overt disgust towards those unpretentious millions has crept in. Or maybe crept out—if conservatives once tried to keep their contempt for hoi polloi behind closed doors, Mitt Romney–style, now they’re displaying it proudly. You can see it in the growing prominence of Fox’s Stuart Varney, who got his own show on Fox Business Network in 2011. When he’s not giving interviews about his love of juicing and his many estates, Varney specializes in sneering at the poor in an impossibly posh English accent. (“Many of them have things,” he once said. “What they lack is the richness of spirit.”) Then there’s Charles Murray, who, taking a break from theorizing the innate inferiority of African-Americans, turned his attention to inequality among white people in last year’s Coming Apart: The State of White America, 1960–2010. That book argued, among other things, that a “decay in industriousness” among working-class white men, not decay in the labor market, is a major factor in our country’s growing class divide. And now we have this nasty little book, which has received favorable coverage in National Review, The Washington Times and The Weekly Standard. Writing in the latter, Judy Bachrach called it a “plaintive tract…. a serious political one, in fact.” In a sense, Bachrach is right. Hays’s flip dehumanization of struggling people does have a serious purpose. It’s becoming increasingly hard to ignore inequality’s ravages or to blame them on gay marriage or snotty university professors. Conservatives find themselves faced with a choice: either acknowledge that our economic system is failing the American people, or deride the American people for failing our economic system. In some ways, it’s nice to see right-wingers drop their everyman act and be forthright in their defense of traditional hierarchies—at least they’re being honest. Still, as La Rochefoucauld famously said, “Hypocrisy is the homage that vice pays to virtue.” Hays’s book shows us what it looks like when ugly, vulgar ideas are displayed without shame. Maybe we’d be better off with at least a pretense of decency. Michelle Goldberg on why liberals need to kick Alec Baldwin to the curb.